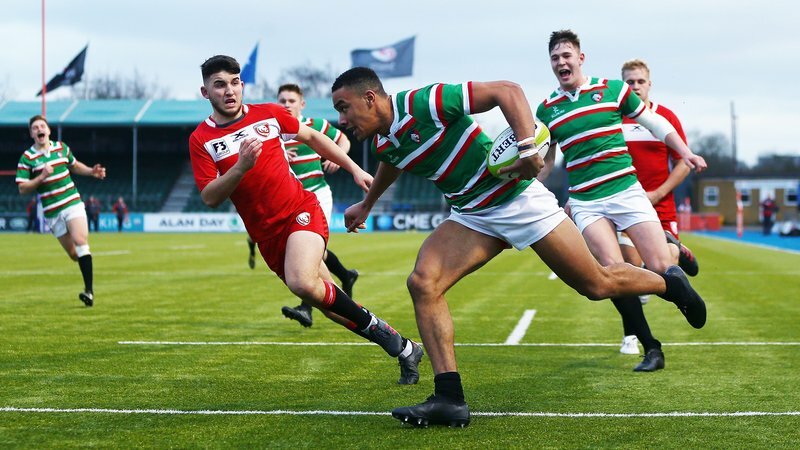 Leicester Tigers partners Brooksby Melton College put on a dominant second-half display to scoop the Under 18 Schools County Cup title on Friday. 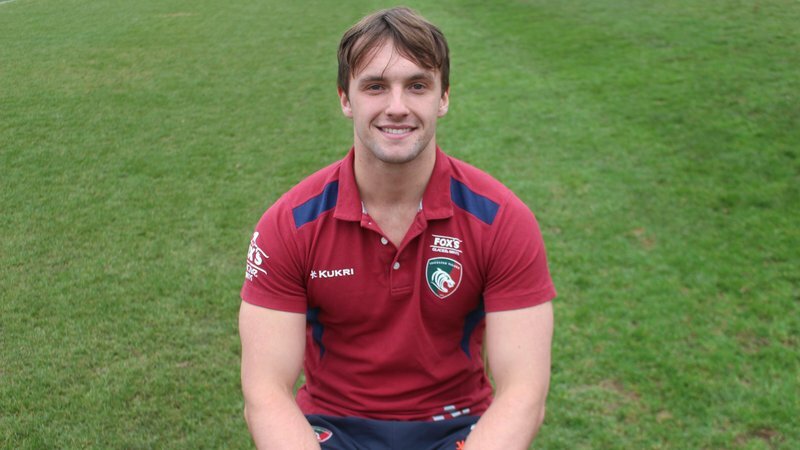 Seven members of the Tigers Academy were in action for their college side as they downed Welbeck Defence Sixth Form College at Leicester Forest RFC in a reverse of last year’s final. Fin Gibson, Alex Maxwell, Scott McVea, Josh Roe and Harris Orridge Du-Bois all featured, with Will Backhouse and Archie Vanes both crossing the whitewash in a 36-6 win. 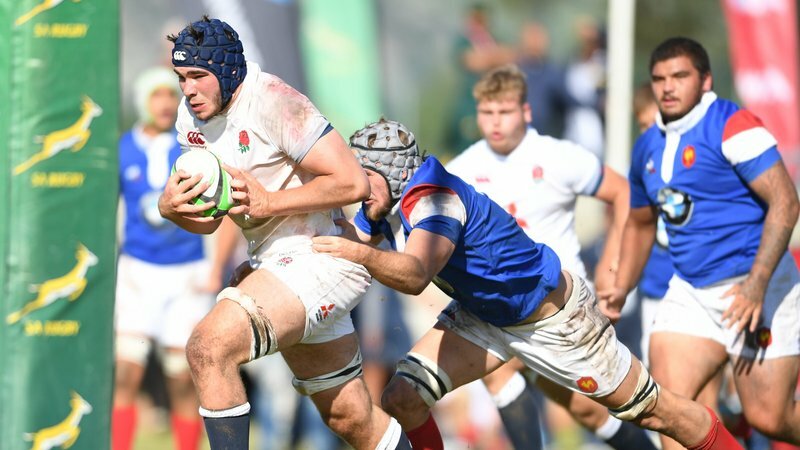 Tigers Academy second rower George Martin was also due to play for his college team, but was called up to captain England U18s in Sunday’s 36-21 victory over Scotland U18s. Welbeck came out of the blocks quickest in the County Cup final, and quickly had points on the scoreboard through a penalty as Brooksby were pinged on their own line. But the side – trained by Tigers community coaches through the Achieving Academic and Sporting Excellence (AASE) programme – soon got back into the game in a free-flowing first half. They pulled ahead after the break with two quick-fire tries off the back of solid scrums and sustained pressure in the Welbeck half, and after two more, plus an interception score, there would be no coming back for last year’s winners. The match was the last competitive fixture of the season for Brooksby, whose partnership with Tigers gives students on courses as diverse as sports science to agriculture the chance of coaching with the club’s own community team. 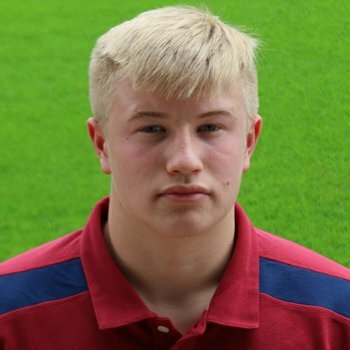 Brooksby Melton College players are well represented in the Tigers Academy, with five recently featuring in the U18 League Final win over Gloucester and graduates Taylor Gough, Henri Lavin and Keston Lines all progressing to the senior development squad at Oval Park. There are still opportunities to apply to study and play rugby at Brooksby Melton College at both Sixth Form and university levels – for more information email [email protected] or contact Tigers rugby development officer Steven Baker at [email protected] or on 0116 217 1311.